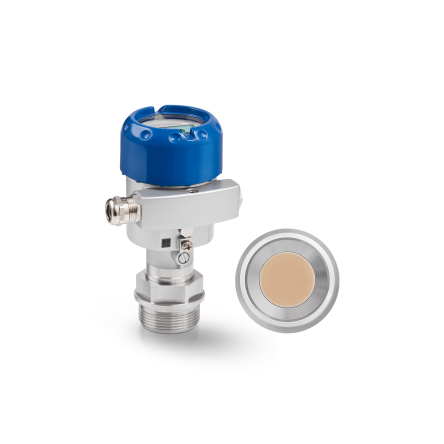 The OPTIBAR PC 5060 is a pressure transmitter for process pressure and hydrostatic level measurement in all kinds of process applications. 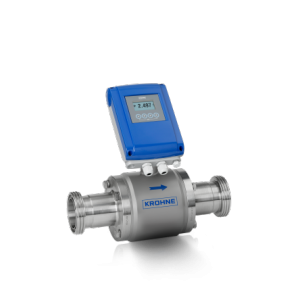 It is designed for absolute and gauge pressure measurement in open tanks and – as dual version for electronic differential pressure measurement – also in closed vessels. 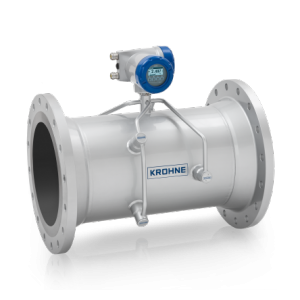 The pressure device features a ceramic capacitive measuring cell that guarantees maximum overload and vacuum resistance for high plant availability. The measuring cell can be built into the process absolutely flush and the radially recessed position of the gasket provides additional protection in abrasive media. It is resistant to sudden temperature shocks and can handle operating temperatures of up to +150°C/ +302°F. The OPTIBAR PC 5060 comes with robust plastic and aluminium housing or hygienic stainless steel versions (incl. ingress protection IP69k). 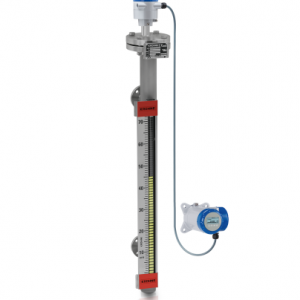 It can be used in hazardous areas and Safety Instrumented Systems (SIS). 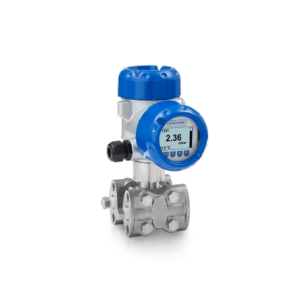 The pressure transmitter comes with various diagnostics and digital communication options.